On 1 February 2019, Silver Service Real Estate was Ten years old. We are embracing the agency’s longevity with much gratitude. Much has changed over the decade but, in cooperation with The Silver Service Real Estate Team, we are still in love with what we do in collaboration with our clients, and more than ever want to show them how much we appreciate our relationship. We have a GIFT for you our clients! WE WILL GIVE YOU CASH BACK ON OUR MANAGEMENT FEES* FOR EVERY SUCCESSFUL REFERRAL YOU SEND OUR WAY. 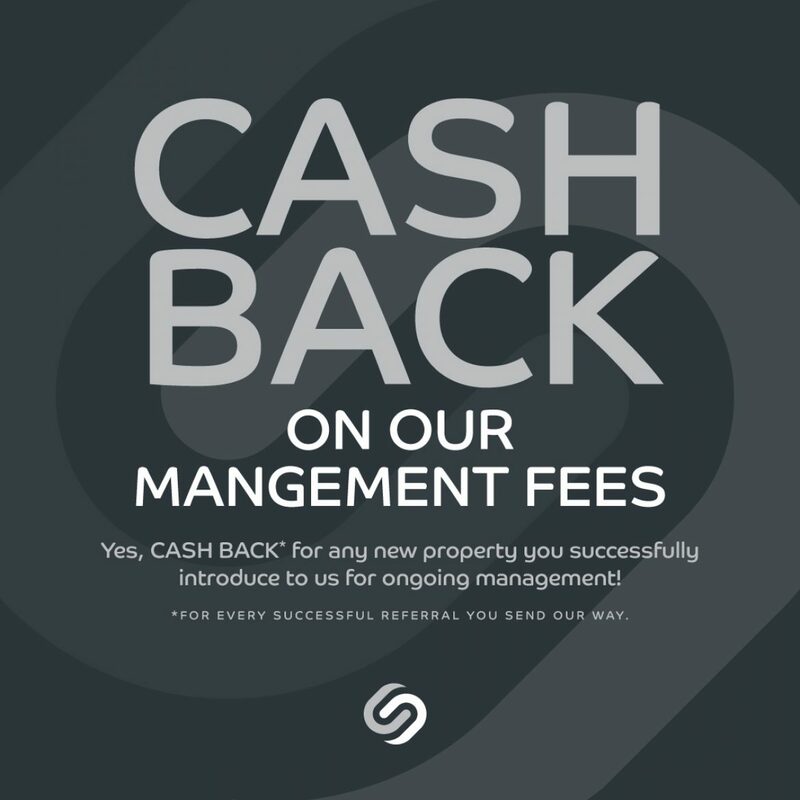 Yes, CASH BACK for any new property you successfully introduce to us for ongoing management!